Summertime usually means more time outside. Yet even if you have big plans to bask in the sunlight this summer, you’ll want some sun in your home for those times you’re inside. 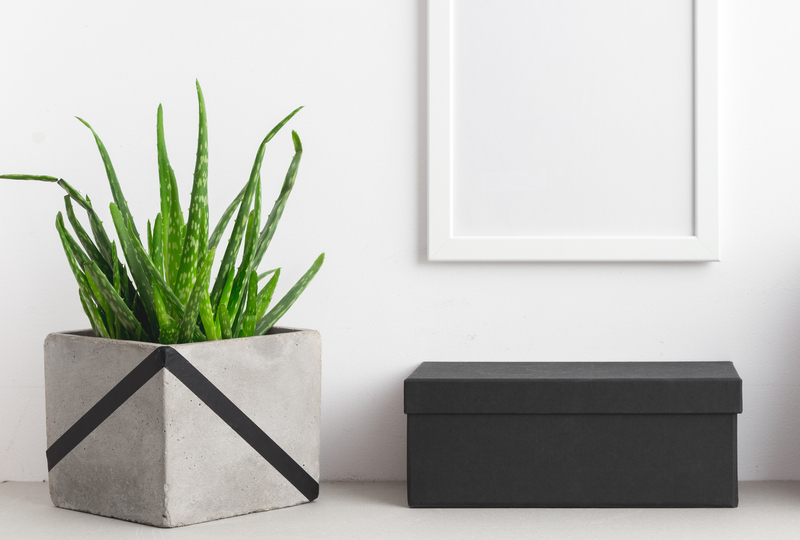 Adding plants to your house for the summer is the ideal way to bring that summer feeling into your living space. And the following nine best summer plants will not only brighten up your space, but they like bright light too. When it gets hot outside, it can be hard to keep plants alive — whether they reside indoors or outdoors. 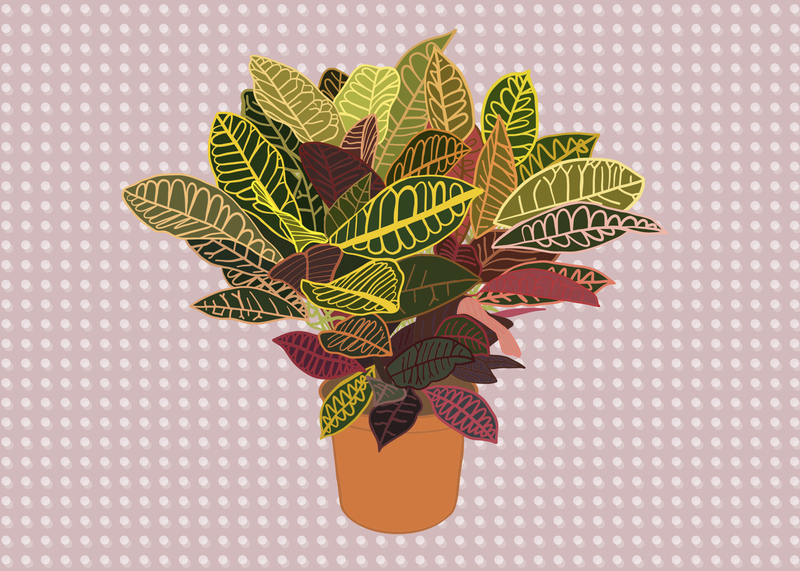 So you’ll want your summer-specific houseplants to love the sunlight. Depending on where you live and what the summer weather brings you (dry air versus humidity), some plants will do better than others. But if you like to embrace the heat and sun, these nine plants should do nicely. Of course, if you have your air conditioning pumping, plants that like heat will be impacted. And the same plant that likes a sunny window may be harmed by a window AC unit. 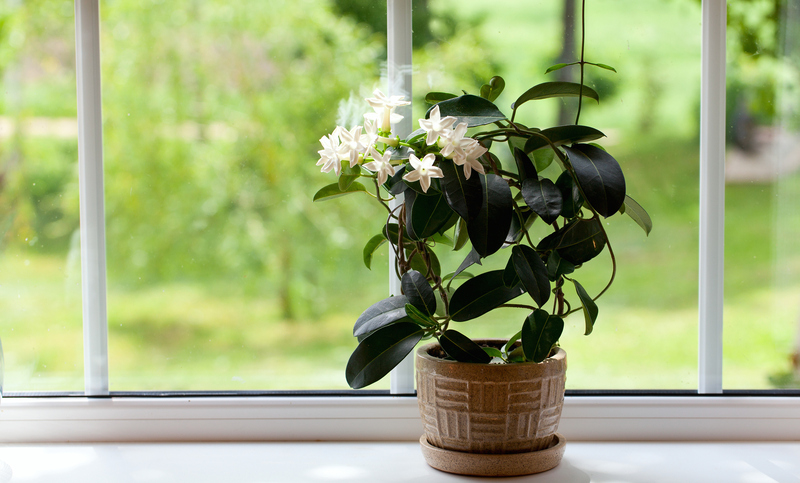 So be sure to move your summer houseplants away from your air conditioning vents to give them the best chances of survival. No matter how you plan to spend your summer, these nine plants are guaranteed to bring that sunny summertime vibe to your home. 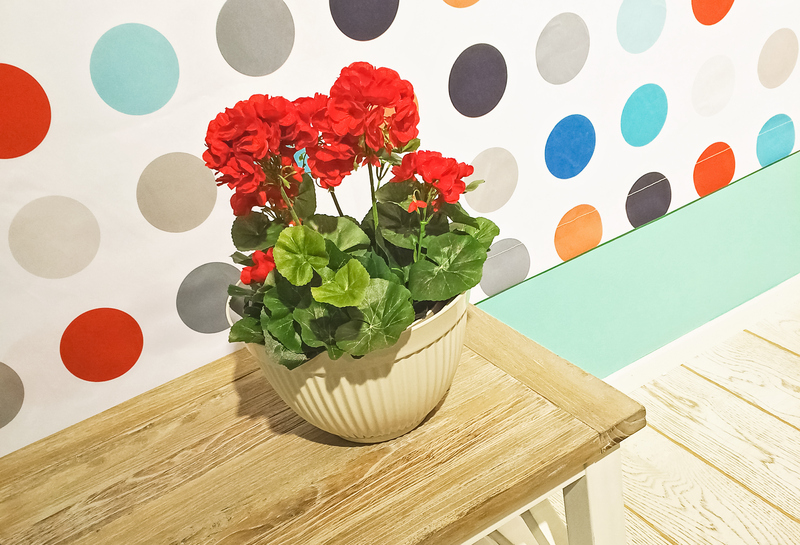 Geraniums with their red flowers love a sunny window and add some color to your home. 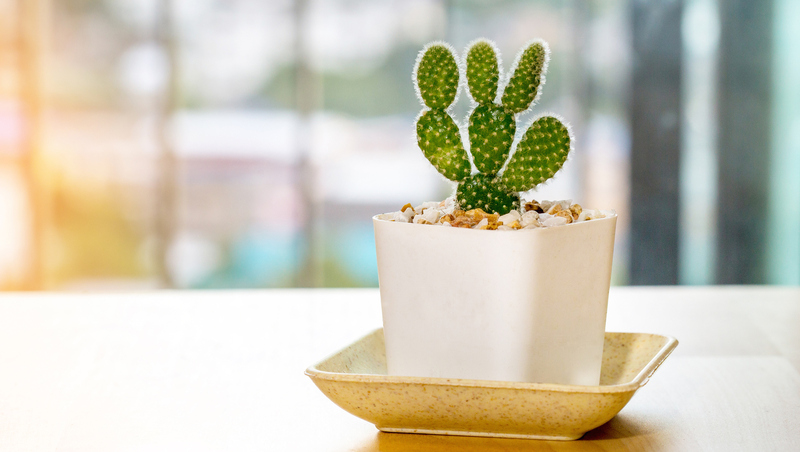 A cactus is great for the summer weather since it thrives in the heat with limited water. There are cacti for whatever size your home is, like the prickly pear variety pictured above. If you live in a place that gets humid in the summer, you’re in luck. Orchids are gorgeous when in bloom, and they like humidity — even if your hair doesn’t. If you live in a dry heat, you can still have orchids as houseplants. 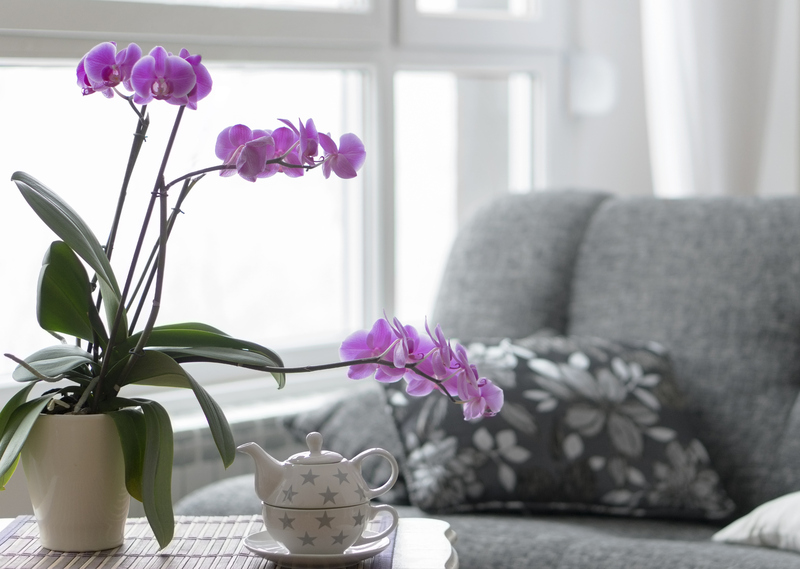 In this case, the website Beautiful Orchids recommends that you place the pot with the orchid in a shallow tray with pebbles and water to increase the humidity. Don’t let the water directly touch the pot for the best results. Like orchids, ferns are also humidity lovers. 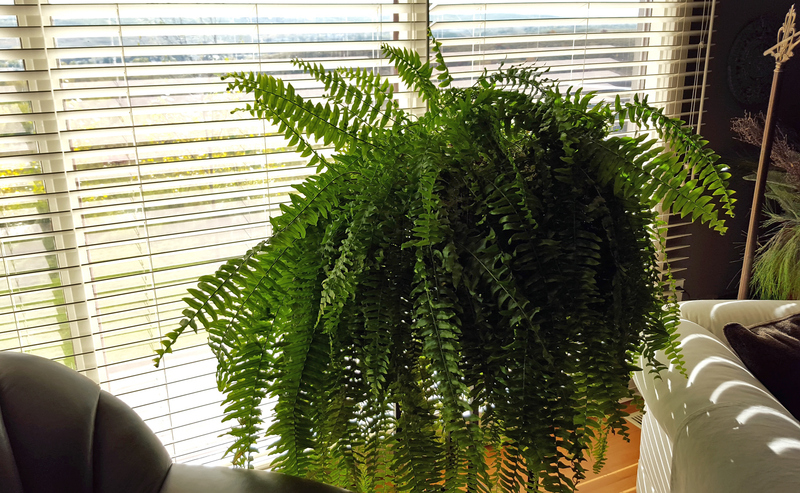 One of the most popular types for indoor planting is the Boston fern, since it purifies the air. If the Boston fern is too big for your space, you can also try a button fern because HGTV notes it’s on the smaller side. Aloe is easy to grow and likes hot temperatures. But the added bonus to growing this plant in your house in the summer is that you can use the natural gel from the leaves on sunburns. 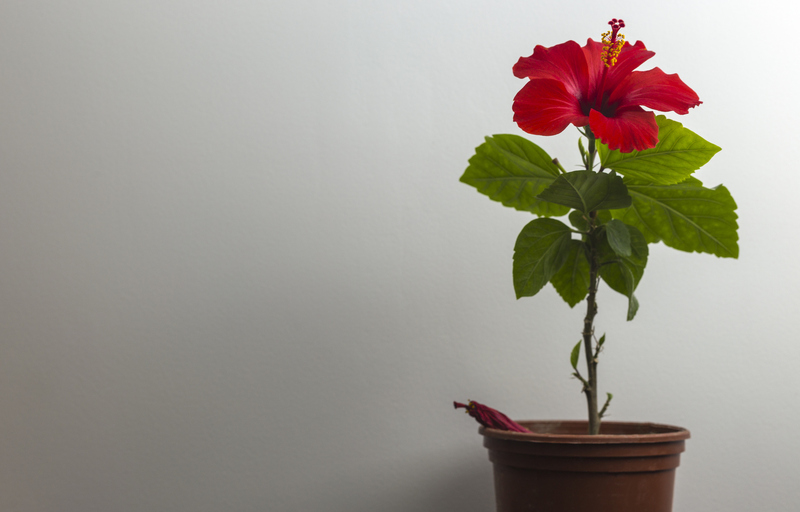 If you can’t swing a tropical vacation this summer, bring the tropics to your home with a flowering hibiscus plant. It likes warm temperatures between 60 and 90 degrees Fahrenheit and should get six hours of sunlight a day. 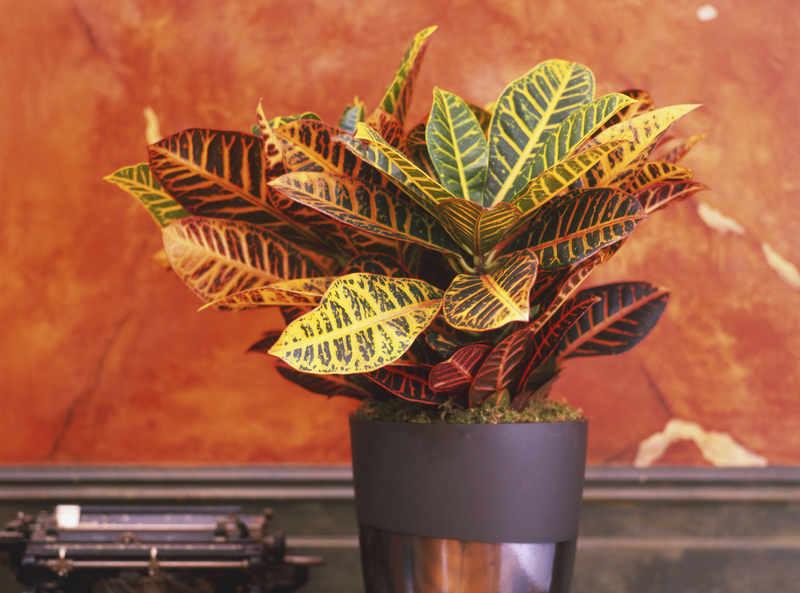 Crotons might not flower, but their leaves are beautiful on their own, and they like bright light while indoors. 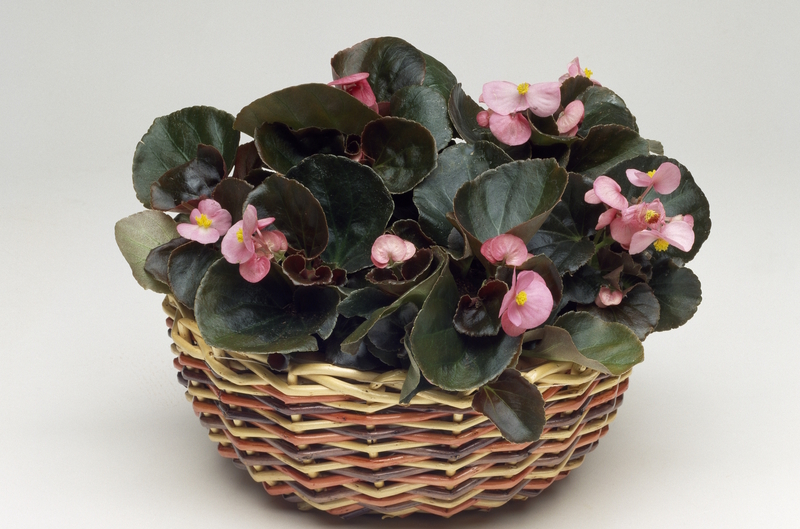 Begonias like the sun as long as it’s not too harsh, so you should grow these in a bright window that doesn’t get too hot. Some types of jasmine are more fickle than others, but The Spruce recommends the J. polyanthum for its nighttime scent and the fact that it likes bright light. This summer, embrace the sun with one of these light-loving houseplants. Maybe you’ll like their natural beauty so much that you’ll manage to keep them year-round.